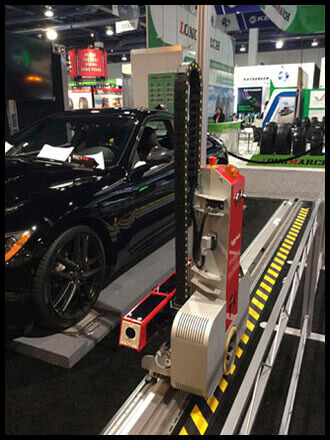 Mobile Mechanical's line of Automotive Wheel Alignment Equipment. 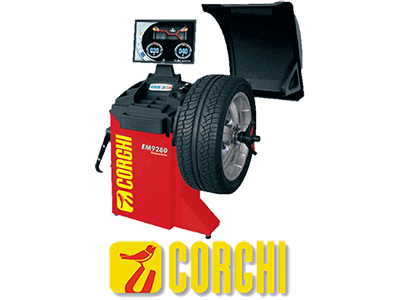 Corghi has a selection of tire mounting, wheel balancing and wheel alignment equipment that you need for today's vehicles. Mounting up to 32" tires for passenger and light duty trucks, or truck wheels up to 58" & tires up to 98" You may access their product line by clicking HERE.